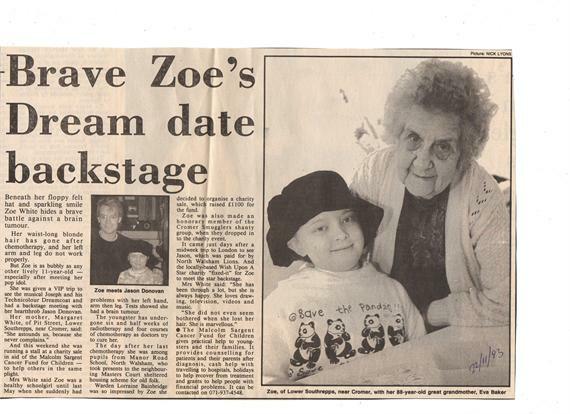 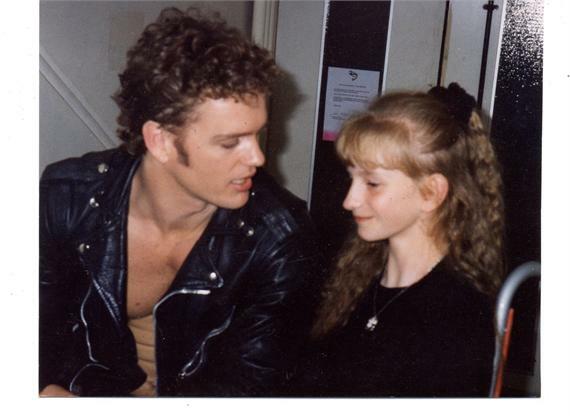 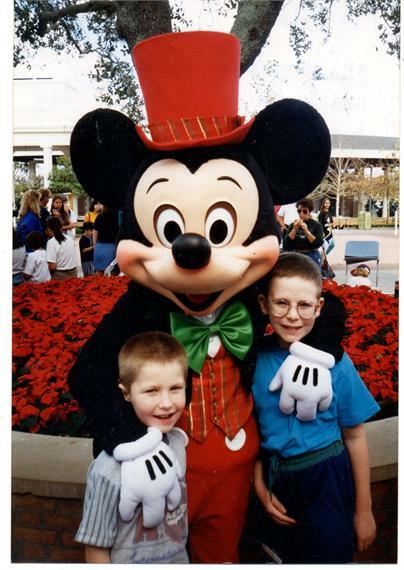 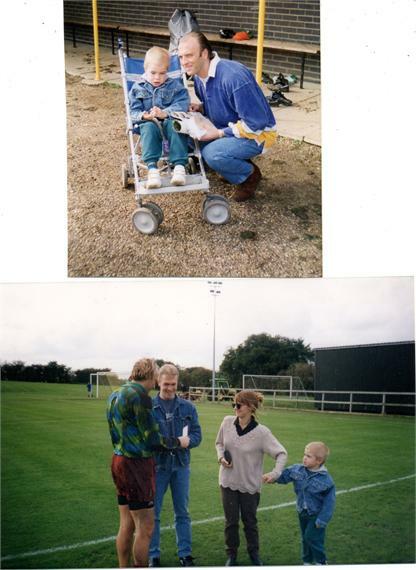 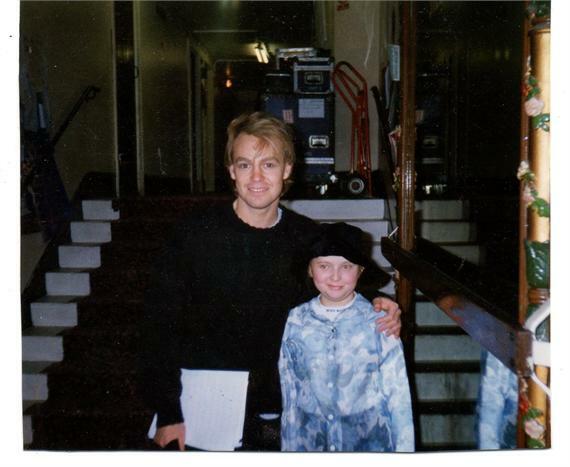 Back in the early 90s I was very interested in a National charity called "The Childrens Wish Foundation" which arranged for terminally and chronically ill children to meet their idols from the world of music and sport and TV. 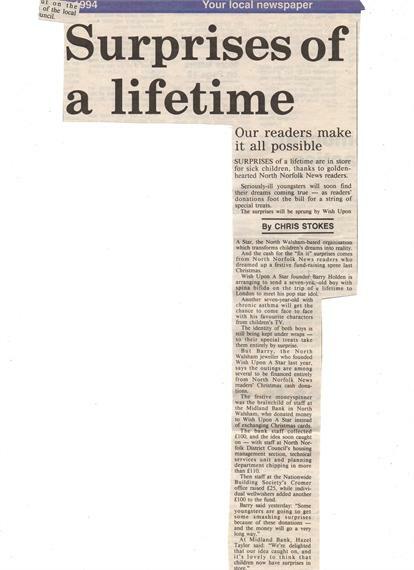 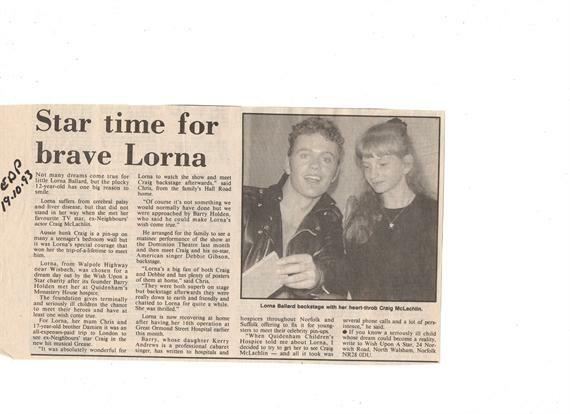 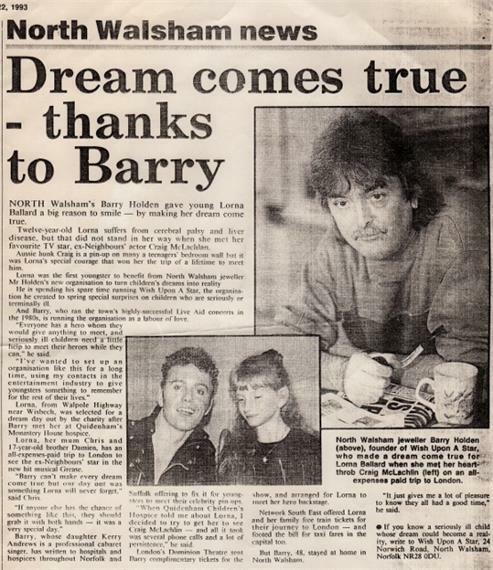 I did try to get involved with the charity but without success, so when through illness I was unable to work for several months , I could still use a phone and write letters so I organised a much smaller local charity on the same lines which I called "Wish upon a Star". 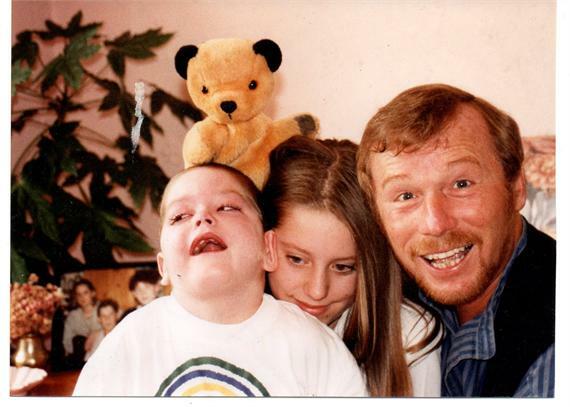 With the help of local firms and private donations ,These are some of the childrens wishes which were arranged . 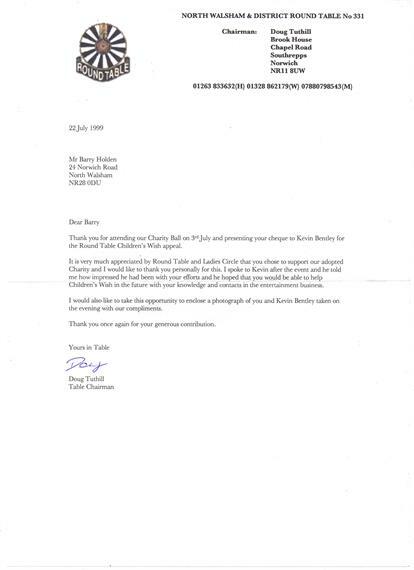 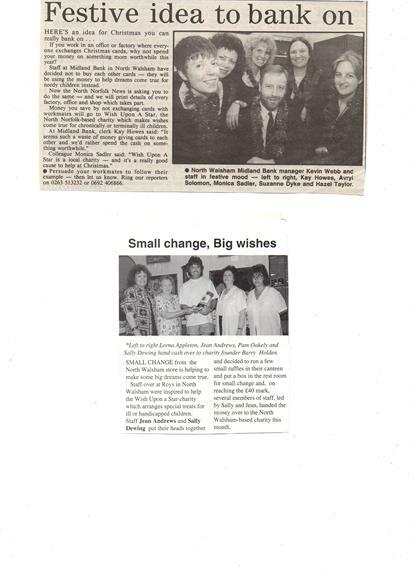 On returning to work and as I had received no requests for a while I closed the Charity in 1999 passing the account balance to the local Round Table sponsored Charity The "Childrens Wish Appeal" to be used locally. 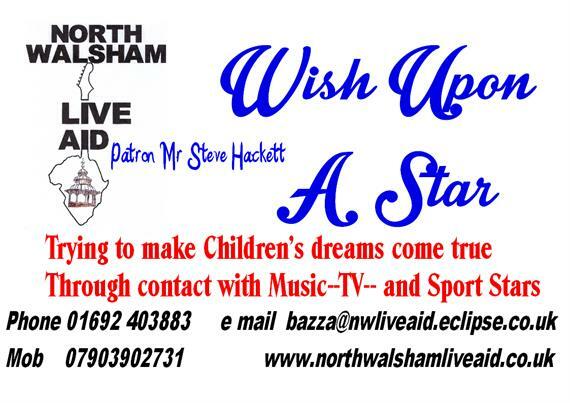 As North Walsham Live Aid is specifically for local children's charities ,and as I have now retired I would be happy to extend the Live Aid concept to incorperate "Wish upon a Star" which means I will TRY and arrange Visits,signed photos etc of childrens Rock / Pop /Sports /Tv idols where possible for terminally or chronically ill children .I can't promise anything but would be happy to try. 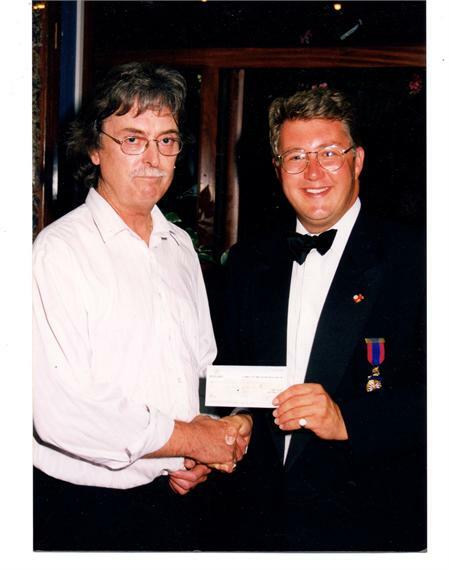 If you wish to get in touch , please use the CONTACT US section of this website. 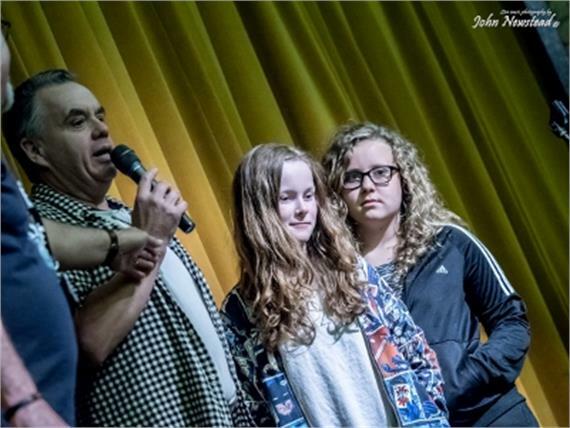 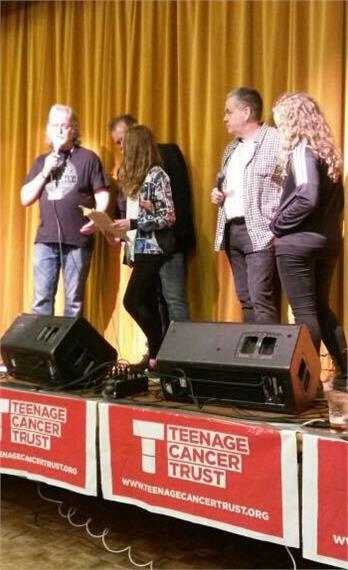 Website © 2019 North Walsham Live Aid. 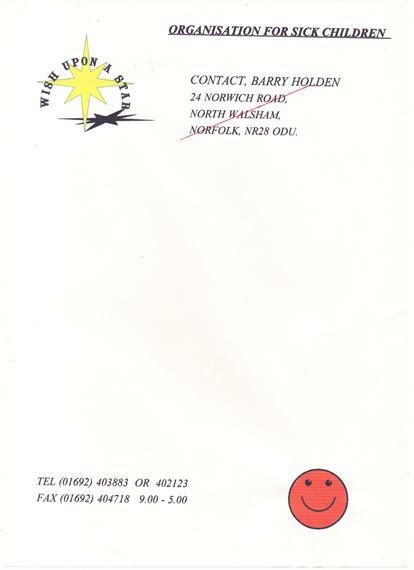 Norfolk Website Design by Wayne Beauchamp.